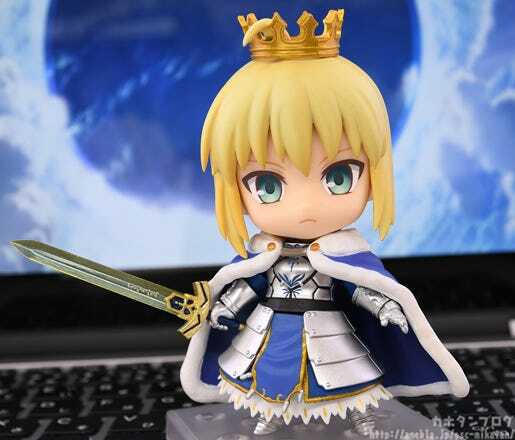 From the popular smartphone game “Fate/Grand Order” comes a new Nendoroid of Saber/Altria Pendragon! 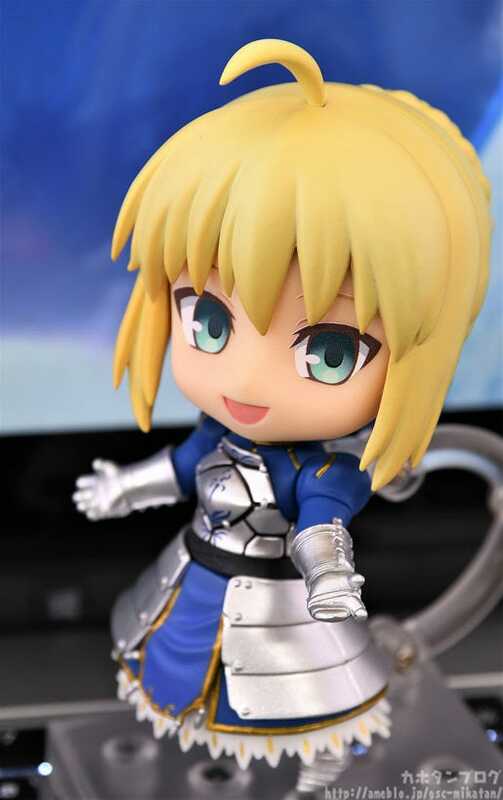 Three face plates are included: a gallant standard expression, a shouting expression and a gentle smiling expression. 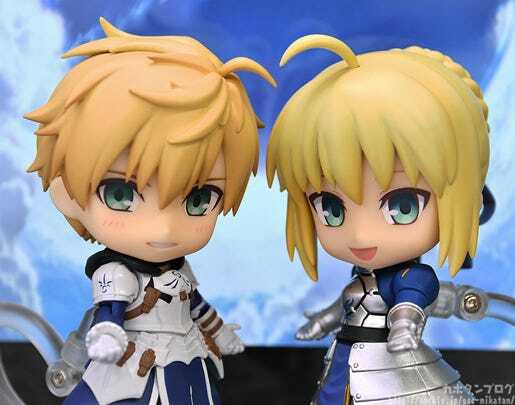 The face of the Fate/Grand Order smartphone game has been transformed into a new Nendoroid! 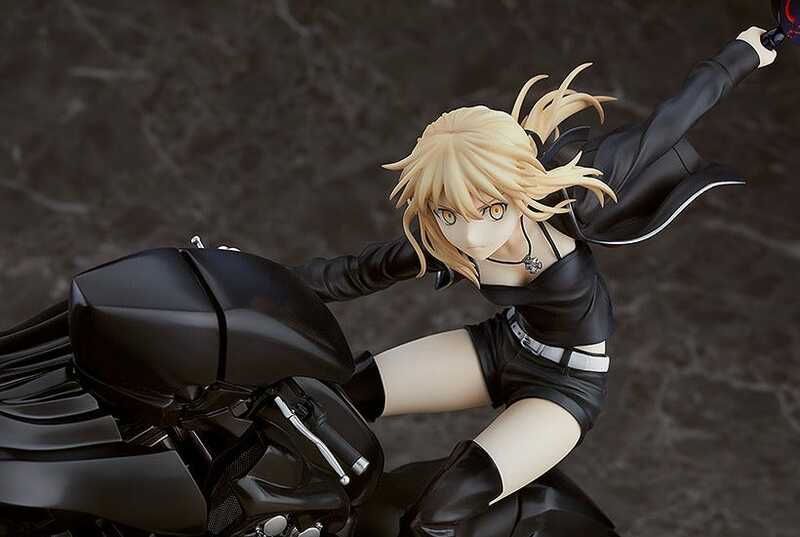 This new version of Saber features some detailed changes as compared to the prior version! Let’s take a look at what has changed. 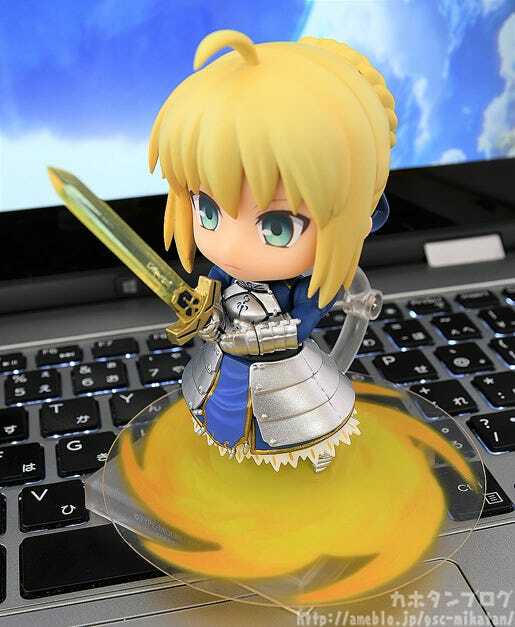 The legendary sword and her powerful Noble Phantasm, practically synonymous with Saber. Translucent parts are utilized, giving it a radiant appearance. *The previous version was metallic in appearance, matching her armor. This effect sheet can be placed between the support arm and the base! Not everything has changed though! The previously included shouting expression face plate and Invisible Air are both included this time as well. 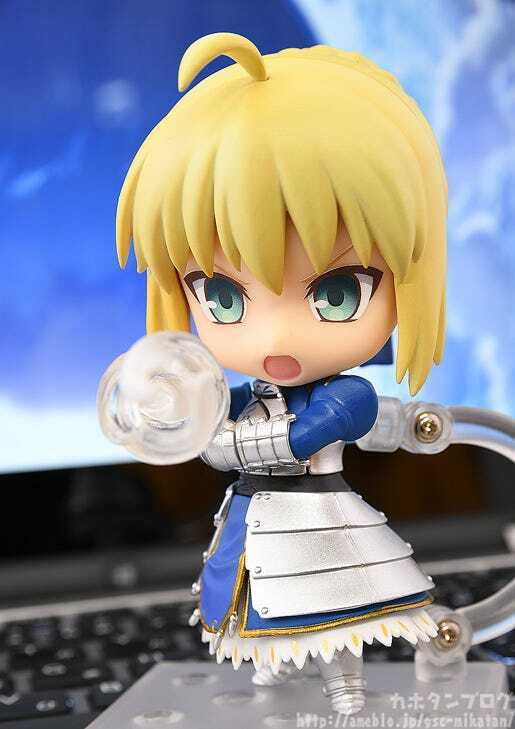 Saber in full battle mode! In actuality, the sword is invisible, but transparent parts have been used to depict the wind circling the blade! The transparent parts mixed in with the white, it’s very beautiful! 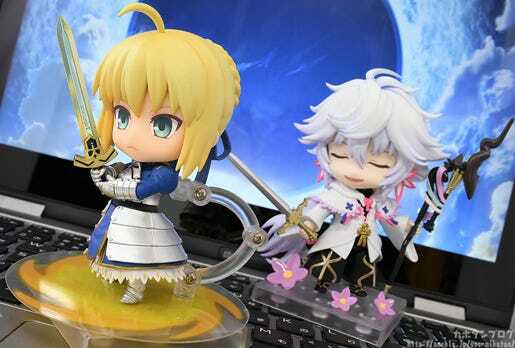 While she doesn’t come with the previously included chibi expression face plate and Caliburn (though the new version does come included with her scabbard, Avalon), the new version has a charm of its own! 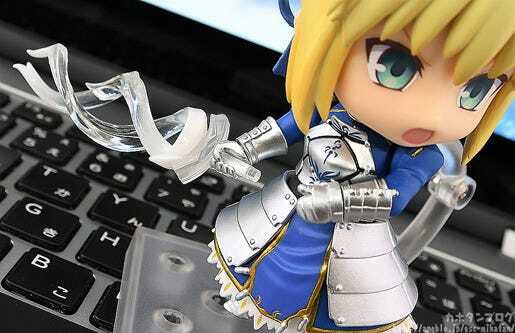 Whether or not you’ve already purchased Nendoroid #600, I’d recommend this alternate version as well! If you missed out on getting #600, now’s your second chance! 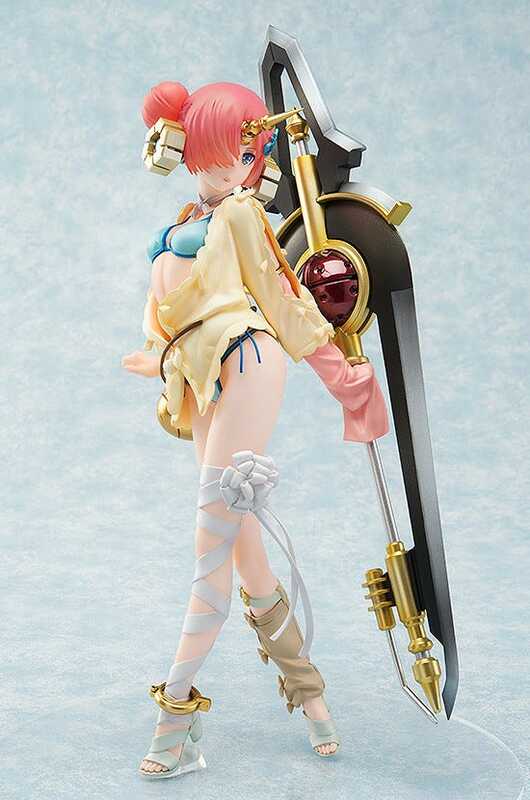 She’ll be available for preorder from the 19th of September (Wed)! 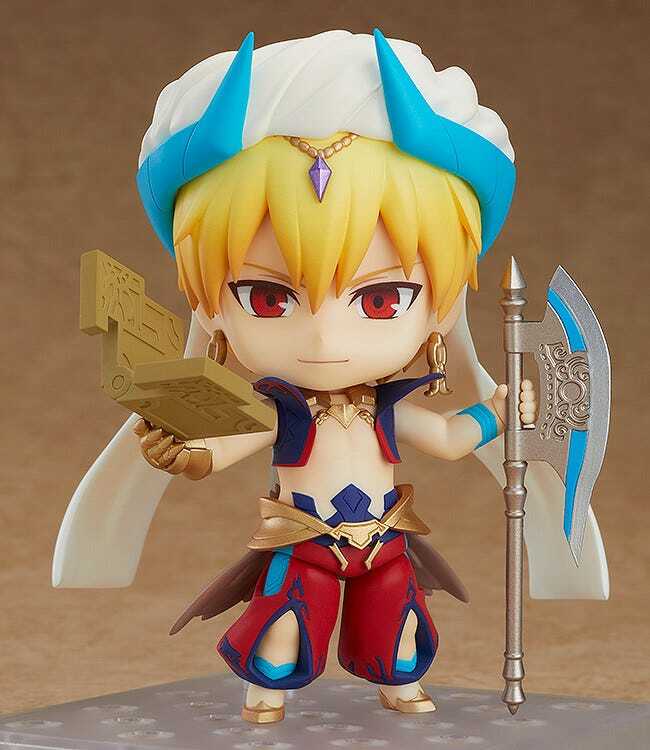 Available for preorder until the 27th of September (Thu) at 12:00JST! 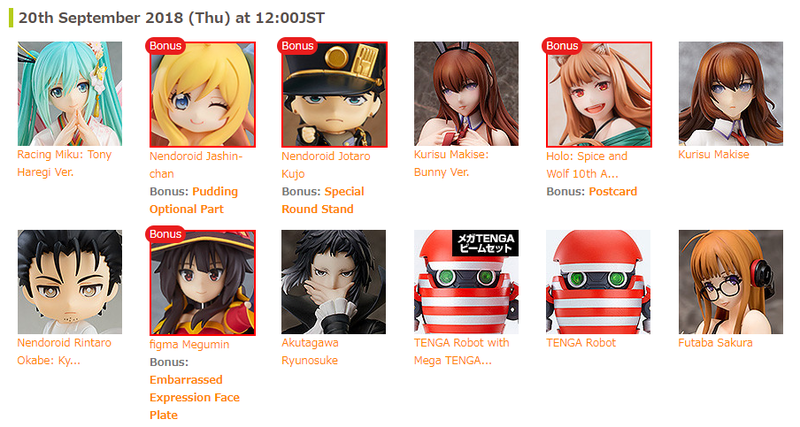 Available for preorder until the 11th of October (Thu) at 12:00JST! Available for preorder until the 8th of November (Thu) at 12:00JST!